Are you interested in creating a garden, but lack suitable space in your backyard? You have many ways to set up a garden in a small area depending on what you want to do. 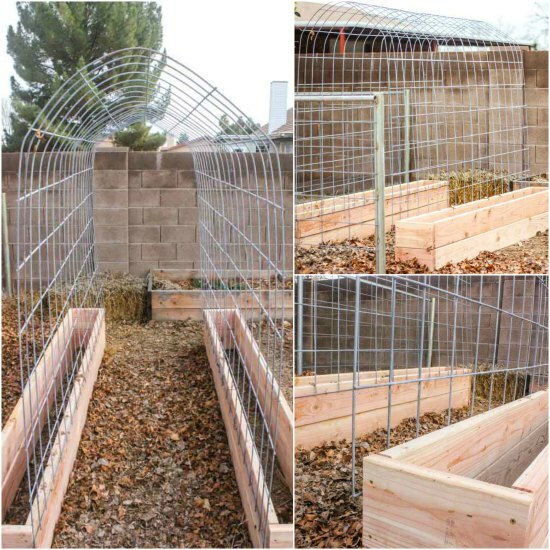 One solution that is really easy to do is to build yourself a trellis and raised garden box. The best thing about a trellis and raised garden box is it will be off the ground. This will mean that you will not need to worry about any weeds in your garden area. The trellis you can make could be an arch or any other design you prefer. Wood boxes will need to be made for the base of your trellis and raised garden box. This means getting all the materials and supplies that will be needed for the project. Cattle farm panels are perfect for your trellis. Cedar planks are the best option for constructing your garden beds.